Briton 5220 Sashcase is suitable for Euro or oval cylinders. Reversible latch bolt. Pierced to accept bolt through furniture. Latch bolt withdrawn by lever handle from either side. 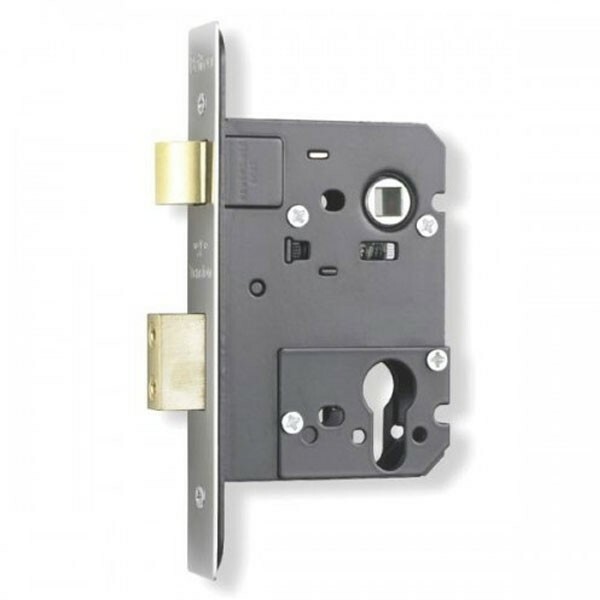 Deadbolt locked or unlocked by cylinder (whichever chosen) from either side.